Sometimes a boy and his monstrous insect best friend have to face down the entire world on their own, ya know? Join in and embark upon the story of a boy who must stand up against a horrifyingly inexplicable transformation and a deck most certainly stacked against him to see just how far even the youngest among us can go in fighting to protect and provide for a best friend. 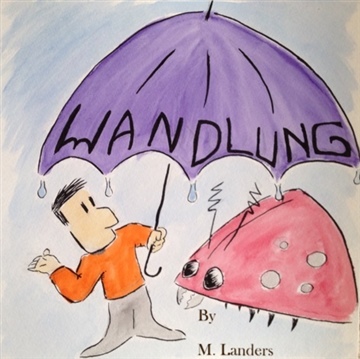 Written and illustrated with kids in mind, this story is a uniquely universal twist on a classic that strikes at the heart and offers as much to adults as children.